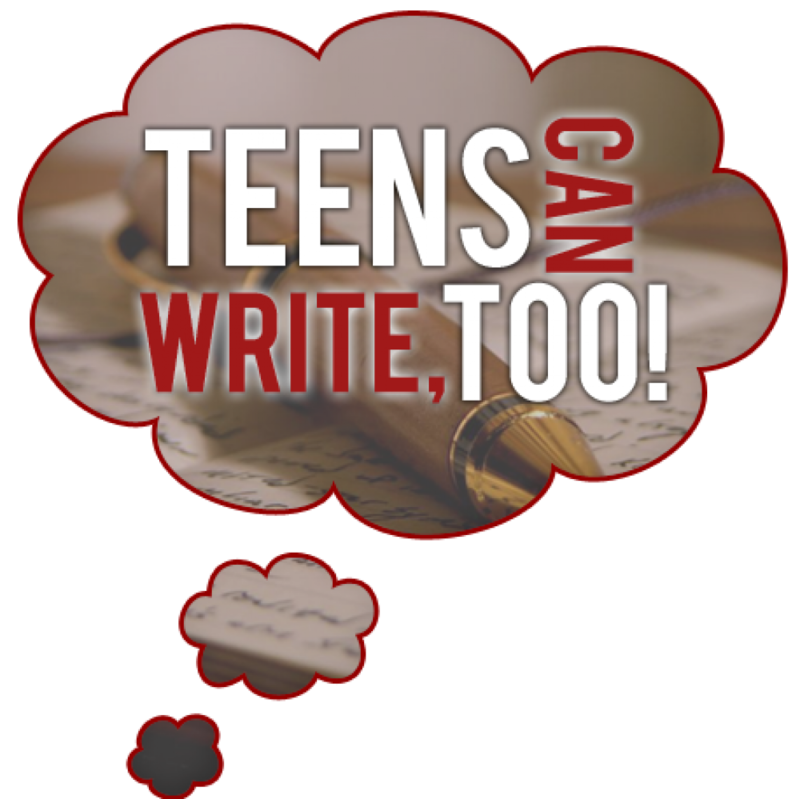 Utilizing Social Media | Teens Can Write, Too! Hi everyone! Today I (Kira Budge the Magnificent) wanted to talk to you guys about social media and how to best use it as an author. I have a pretty good deal of experience with this, as the associate online administrator for Ch1Con and also in my own endeavors. Social media has really spoken to me since I first joined Facebook without my parents’ permission in 10th grade (and then went crying to them about it two weeks later because I am halfway incapable of breaking rules). I’ve always loved having the chance to communicate with other people — WITHOUT HAVING TO LEAVE THE HOUSE, WOW. My experience, again, began with Facebook. Facebook is kind of on its way out nowadays, but I think it’s a good place to start. One great advantage to Facebook is that it’s cross-generational, a lot about families and other people connecting with each other across age groups, and so if you’d like to approach a broader audience age-wise, it can give you that boost. If you have your own Facebook account, you can also create a Facebook page specific to your writerly endeavors. You can just invite fans into your personal account, if you prefer that. On Facebook, you can also join tons of writing groups and communities that will give you a great boost and spam you with lots of useful links to interesting things, like, for example, our TCWT Facebook page, wink wink. I started blogging after I joined Facebook and before I made my own fan page, and I think I recommend that above everything else. If you’re not comfortable blogging, you should still at least have your own website, with a “News” section to cover for your blog whenever you have something vital to report. But I can tell you right now, blogging is one of my favorite things to do. I am a writer, after all, and on my blog I get to write all the time about ME!… and also all my fandoms and the awesomeness that is writing. Nothing could be more fun. For blogging, my basic tips would be to post on some kind of regular schedule, be open and real, and remember that you’re trying to appeal most of all to readers, for when you are published and need to sell ALL THE BOOKS! Remember, you can also vlog on YouTube if doing regular videos where you can just talk to the camera about your thoughts is your preferred way of blogging. The BookTube community is really active and bright and appeals a lot to teen readers! I like doing occasional videos myself, although I personally prefer print. Soon after blogging and Facebook, in quick tandem, I joined Twitter and Tumblr. Tumblr did not work out for me personally because I am pretty conservative and it pushed things a bit far, but I know tons and tons of people really love it. If you’re looking for all the fandom crazies in a multimedia form, Tumblr is your game. I ended up switching to Pinterest because it’s the softer, conservative version of Tumblr, and I adore it. You are less likely to reach the majority of fandom teens on Pinterest, but there are some there, especially if you’re going for that more conservative bunch. Twitter, though it confused me at first, has become my favorite social media outlet today. My recommendation for Twitter is to focus on finding awesome people to follow, rather than on getting followers. You can learn and experience so much through Twitter if you’re following the right people. It’s been an incredible and enjoyable eye-opener for me and it’s where I’ve found the most connection to the writerly world online. And of course, the entire point of social media is to find community. Here’s where we get into the territory I’m less familiar with. If you guys have experience and can give more detail, please contribute your thoughts in the comments! More and more social media nowadays is becoming image and video centered, such as Snapchat, Vine, Instagram, and whatever else you crazy kids are doing. I’m not part of these because my mom refuses to get me a smartphone. FROWNY FACE. Maybe someday, though! You can also find a lot of great resources through popular writing communities like Wattpad and Figment, or maybe even Teen Ink or NaNoWriMo. I have minimal experience with these because I’ve found them, community-wise, to be a bit too commercialized for my taste. But I know lots of people like them, so if that’s your atmosphere, do tell me about it! I personally love Goodreads as a place to discuss books and keep track of all my reading progress, and I know there’s a good author base there too to answer questions and hold events and giveaways once you’ve been published. The most important thing in all of this is that you feel comfortable being yourself and communicating with others on the sites. While there might be an adjustment period at first, afterwards you should enjoy what you’re doing on your social media areas. If you don’t, that site’s not right for you, and that’s okay. You’ll find your niche, and in that place, you’ll be able to create a great sense of community and find people that lift you up. Everything started for me, really, with the heavily moderated Scholastic Write It! 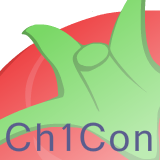 boards, where I first discovered the writing community and met the girls who became my best writing friends and, today, are my coworkers at Ch1Con. 🙂 As we moved out to other social media places where we all felt comfortable (and eventually the very scary OUTERnet with our conference), we were able to deepen those friendships and find others to join with, like the TCWT team here. And in the end, that’s what social media is all about. Friendship. Support. Learning from each other. It’s totally priceless. So make it a good one, yeah? The internet is magical. I'm an unpublished novelist, primarily of YA fantasy, working on my Master's in library science. I love psychology, cats, social justice, music, and love! I'm also a huge fangirl. Basically, stories are my life. I’m glad they work well for you! 🙂 I don’t know much about Wattpad, but I know tons of people love it. Huh. I didn’t know TCWT had a Facebook page. And wait…there are writing groups on Facebook? Why does no one tell me these things?! Where can I find them? Twitter still confuses me. I’m not really sure how to use it, besides following people I find interesting, though I’d really like to. I haven’t used Goodreads a lot, but it just seems like it takes a lot of time to maintain. Haha, once you join the TCWT page, you should see them showing up on the side of your Facebook feed, like, suggested groups to join. Go Teen Writers is another good one. I’d give Twitter a go if you’d like! Goodreads definitely takes maintenance, so I see where you’re coming from there. Tsu! Cant leave that one out! Not only do they pay you to use the platform, but you can connect with a lot of people really quickly and easily. Huh! I’ve never heard of that. Thanks, Kate! I used to be intimidated by social media (parental supervision was an issue for me too, haha) but now that I have a bunch of social media accounts I realize that it’s super useful as a writer. Twitter especially surprised me- there are so many agents on there! You’re right about choosing the social media accounts that work for you. I would be awful at keeping up a YouTube channel, but I love writing on my blog. Oh wow, such an amazing summary. I personally prefer blogging, Twitter and Pinterest for the writing/book blogosphere, mainly because Tumblr is too distracting and there’s much less room for original content. But similar to your case, my online journey began with a writing community — Figment. Sadly, I too have found it rather commercialised and am rather inactive on the site now. Thank you! And yeah, I really WANTED to love Figment, when I was there, and sometimes I miss it, but I couldn’t deal with all the competitions and stuff going on there. Well, that’s the perfect place to start. Friends will support and help promote you! And that’s perfectly fine, too, haha! Just take the leap when you’re feeling brave enough. Pingback: Making Your Blog as Interesting as Your Book | Teens Can Write, Too! This entry was posted on April 15, 2015 by Kira Brighton in Random and tagged authors, blogging, community, facebook, internet, pinterest, resources, social media, twitter, using social media, writing community, young writers.